In a Nutshell: Implementing a strong marketing strategy is key to standing out in the competitive world of financial advising. Marqui Management launched in 2017 with the mission to help financial advisors and other clients from a broad number of industries grow their businesses with impactful branding, marketing, and communications strategies. The company offers expertise ranging from web design and management to SEO and consulting services. Marqui Management also makes it a priority to provide a customized, personal approach to each client. Although the company has only been around for two years, it has already garnered accolades from industry players. When a small financial advising business in Texas realized it needed help revitalizing its image, it turned to Marqui Management. Over the years, the company’s website had fallen into disrepair, online queries had gone unanswered, and the firm had lost its sense of identity. Bell said the work they did for this particular client is core to Marqui Management’s mission of being laser-focused on creating a strategy that benefits the company’s clients by delivering unique and distinct opportunities. As a result of Marqui Management’s efforts, the financial advising company’s retention rates increased and complaints about lack of communication turned into compliments about service. Nearly two years later, Marqui Management still maintains the company’s website. Bell said Marqui Management began as a side hustle maintained by himself and a small group of colleagues. Bell and his team made the leap from side hustle to full-time endeavor in 2017 when they opened their first office in Allen, Texas. 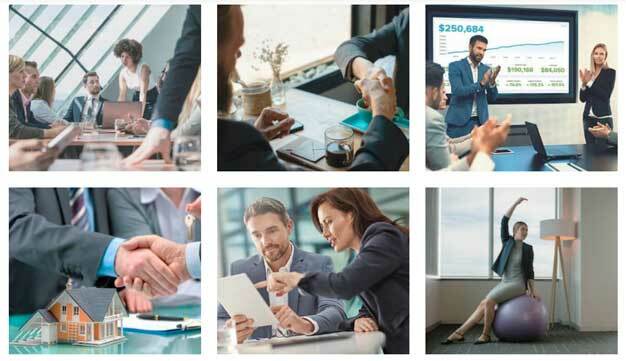 Just two years later, Marqui Management has provided its marketing and consulting services to a broad number of clients from wide-ranging industries, including health and wellness, real estate, sales, and of course, finance. Although Marqui Management officially launched in 2017, Bell is no newcomer to the marketing world. He said his mother was in the marketing business so he’s been around the industry his whole life. 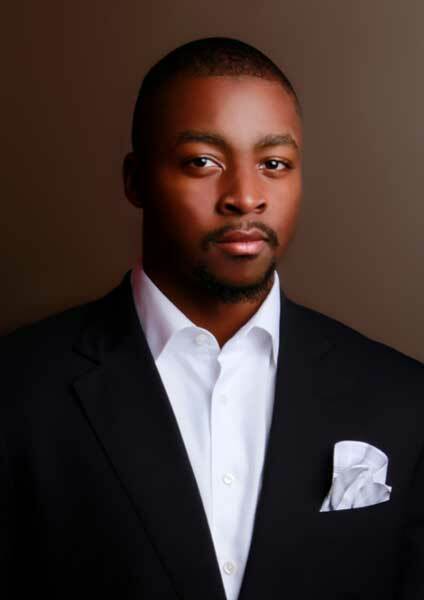 D’Vaughn Bell is the Founder and CEO of Marqui Management. Bell said he is essentially self-taught and he continues to educate himself by staying up to date with the latest industry trends through various industry magazines and numerous online resources. Although financial consultants may be very skilled at working with clients and managing their clients’ money, they don’t always have time to focus on things like a marketing strategy or the look of the firm’s website. But these are essential components in today’s marketplace, Bell said. “We provide you with a customized strategy and a team of experts to handle your brand development, web design, search engine optimization, social media marketing, email marketing, brand management, paid search, content strategy, and reputation management needs,” according to the company website. Bell said branding is particularly important in the world of finance. Social media marketing, SEO, and broad communications strategies work well for large financial services companies. But with smaller, independent firms, Marqui Management also focuses on branding individuals, he said. A unique brand helps differentiate advisors at smaller firms from the large industry players, Bell said. “A lot of people approach us with one specific idea in mind, whether it’s a particular service they want from us or it’s working toward a business goal,” Bell said. This is where Marqui Management’s consulting services come into play, Bell said. The company will learn everything it can about the client’s business strategies and goals. Marqui Management provides marketing and consulting services for a wide range of industries. Whether Marqui Management is working as a consultant or zeroing in on a clients’ revamped marketing strategy, Bell said the company works very closely with its clients — treating the client’s business as if it were his own. Every email from Marqui Management is individualized and sent from a team member directly to an individual. He said this approach takes more time than an automated system but it generates more engagement and positive feedback. Team members also make it a priority to respond to a voicemail or email as soon as possible; sometimes so promptly that clients are surprised, Bell said. Although Marqui Management is still a relatively young business, it has already grabbed attention from the marketing and consulting industry for its personal and innovative approaches. Already in 2019, Marqui Management has been selected for inclusion in “Corporate Vision Magazine’s” Ones to Watch in Tech list. 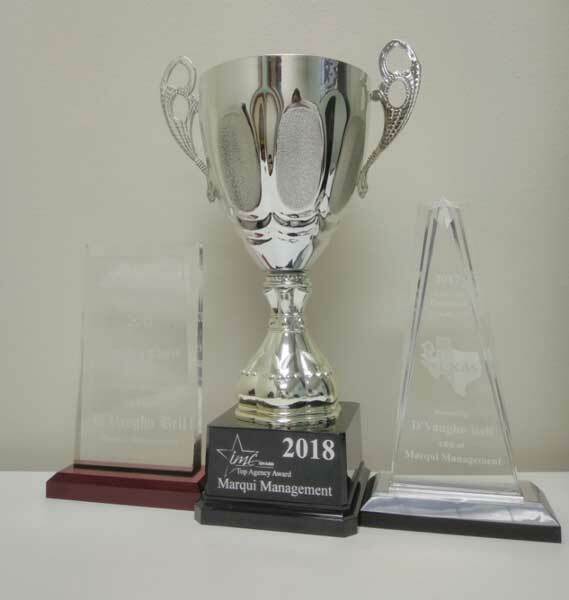 In just two years, Marqui Management has received numerous accolades for its leadership and forward-thinking approach to marketing. “This recognition looks to celebrate a handful of the most innovative, ground-breaking and forward-thinking firms who have implemented technologies in order to transform their business and remain ahead of the competition in their respective sector,” according to Marqui Management. Marqui Managements’ methods have been recognized since the company’s 2017 launch. The same year, Bell received the Texas Leadership Award of Excellence for demonstrating leadership within his profession and community. Marqui Management also won third place in the 2017 Y Design People’s Choice Award for Best Overall Design Campaign. In 2018, the company won third place by popular votes for the Internet Marketing Competition Top Agency Award. It also placed in three other categories: marketing, innovation, and design. As far as future plans, Bell said Marqui Management is looking forward to growing its team of marketing professionals. Since the company works with such a wide range of industries, the CEO said he is exploring hiring marketers with unique, focused experience on specific industries, whether it be finance, real estate, or health and wellness.